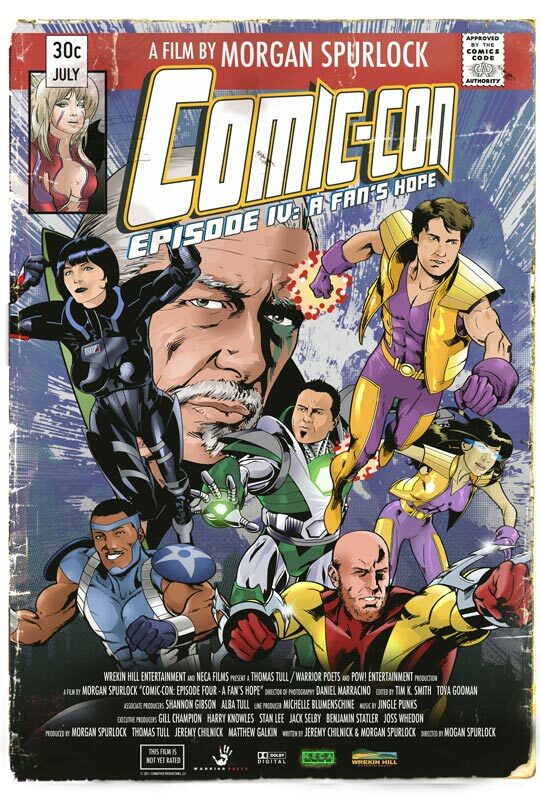 In 2010, it was announced that Morgan Spurlock and his cameras would be roaming the floor at Comic-Con shooting a new documentary called Comic-Con: Episode IV - A New Fan's Hope. Comic book god Stan Lee, nerd legend Harry Knowles and lord of the geeks Joss Whedon are just some of the names backing this project. It's nerdvana is what it is. You can now rest easy fans because today you get to see the first official trailer. CC:EIV-ANFH has been screening at some film festivals since last year, and the response has been very good. Morgan seems to have been able to touch on many of things that keep calling us back to San Diego every year. It's also done in a way that isn't out to make people look like idiots, as most would have you believe is all that attend Comic-Con. 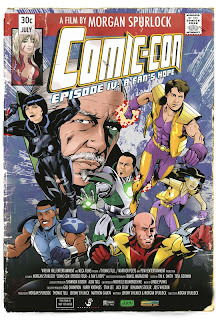 This is out to show the passion fans of all genres have, and how important it is to them that they attend SDCC. You can witness all of this when Comic-Con: Episode IV - A New Fan's Hope opens April 6th. 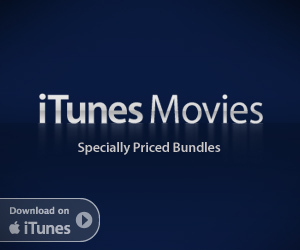 Variety is reporting that CC:EIV-ANFH will debut in theaters and VOD (video on demand) on the same day, April 6th. Along with this, Wrekin Hill Entertainment and NECA will be taking the movie on a multi-city tour beginning on April 5th in Atlanta. Beginning in Atlanta, COMIC-CON EPISODE IV – A FAN’S HOPE tour stops are being planned as fan gatherings designed to recreate the “Comic Con experience.” Along with a screening of the film, each stop will include exhibitor booths, animator portfolio reviews, costumes, and panels. The film will also play in traditional theatres beginning in New York and Los Angeles on April 6th. You can find out more about the tour, and how to get tickets, by visiting NECA's website.